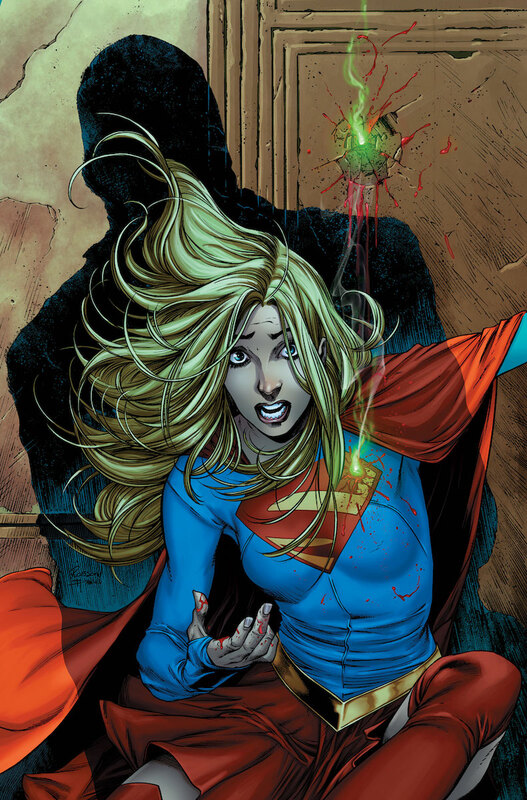 In the advent of the hit television series, it comes as no surprise that DC has been making the Supergirl ongoing comic book a higher priority these days, employing top creators such as writer Steve Orlando and artist Brian Ching in order to assure readers continue being enthralled. After all, it was Ching’s unique visual style that helped this title distinguish itself from others in the Superman family of books. That said, we have some news both bad and good for you today. The bad news is that Ching will no longer remain on the title, but the good news is that another highly talented penciler in Robson Rocha will be taking his place as of August. Beginning with issue #12, expect Rocha to bring the same level of quality he lent to Green Lanterns at the start of the Rebirth era. Having briefly spoken with him this past weekend at Motor City Comic Con, I can assure you that he’s unbelievably thrilled to put his own stamp on the Girl of Steel at such an opportune time. Despite this significant change, readers should feel comfortable knowing that Orlando will remain on scripting duties. Therefore, this’ll essentially continue being the book you’ve come to enjoy. “EMERALD ERADICATION” part one! 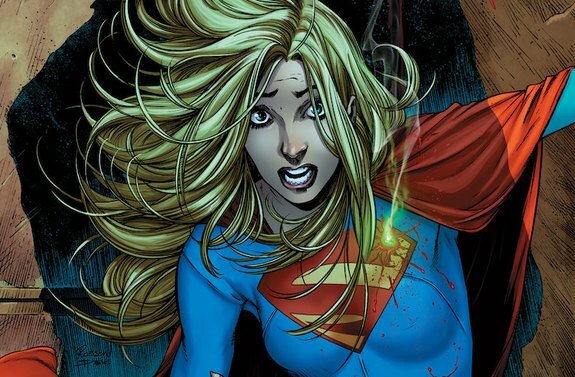 Emerald Empress’ attack on Supergirl begins as her new Fatal Five assembles. Empress’ plan to destroy Supergirl’s present to preserve her future goes into full swing as Supergirl tries to hold her own—but soon even her abilities are out of her control.